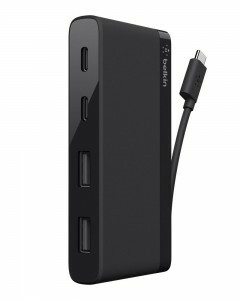 The Belkin USB-C to USB-A Adapter helps you to charge your USB-C tool as well as sync your images, tune and statistics to your existing computer or Laptop at transfer speeds of 480 Mbps. 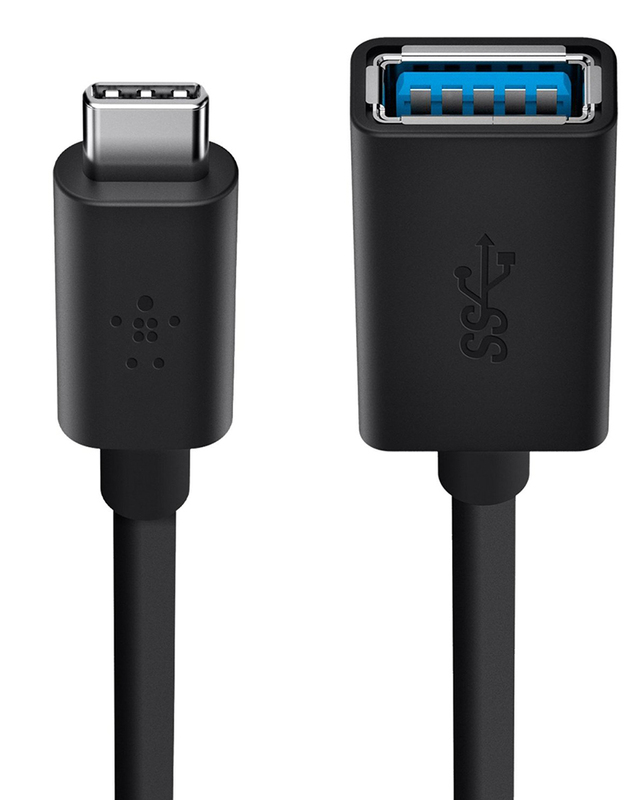 Plus, the cable also helps up to 3 Amps of energy output for charging USB-C gadgets or devices. 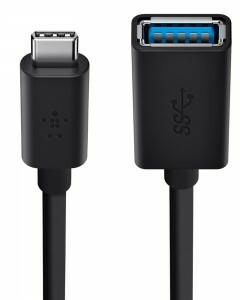 It is made for Connecting from a standard USB-A device to a USB-C enabled device. This USB-C cable supports as much as 3A of electricity output and can be used for charging and powering USB-C enabled devices. 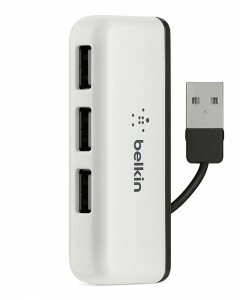 By no means fear about which way to plug in again. 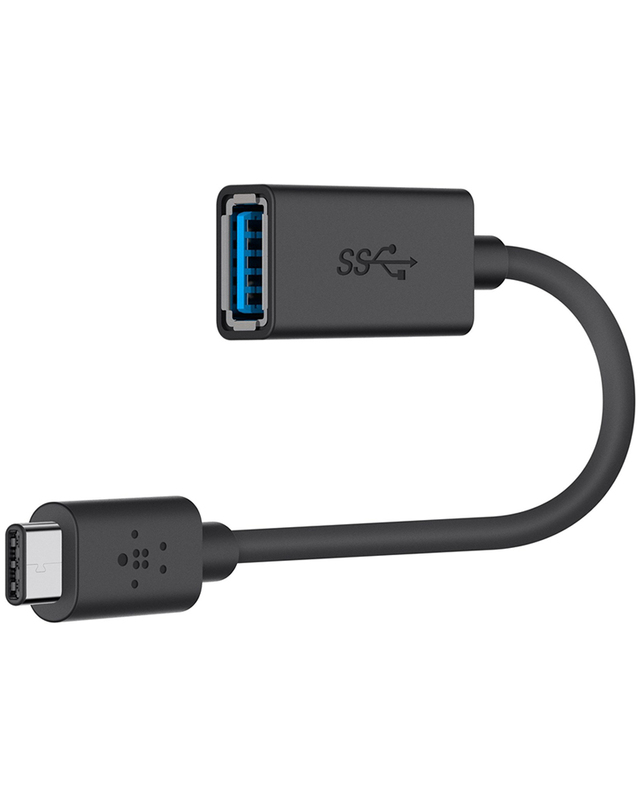 USB-C is a brand new consumer-pleasant reversible connector that permits you to attach your cable to your tool in any path. 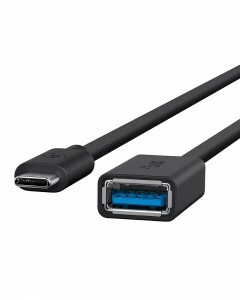 SuperSpeed USB Compliance approach that this cable has been certified by USB-IF to fulfill all electrical, mechanical, and environmental requirements, ensuring an advanced consumer experience. 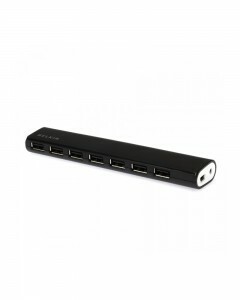 USB-IF is a non-earnings company made up of corporations that facilitate the improvement of high pleasant USB merchandise and compliance trying out. Precision welded metallic guard to defend PCB. This additionally minimizes radiated emissions ranges and presents additional mechanical electricity.